Wondering what to read this summer? Need a book to escape into while you're on the road or relaxing in the park? Auckland's Tāmaki Pataka Kōrero Central City Library is here for you! 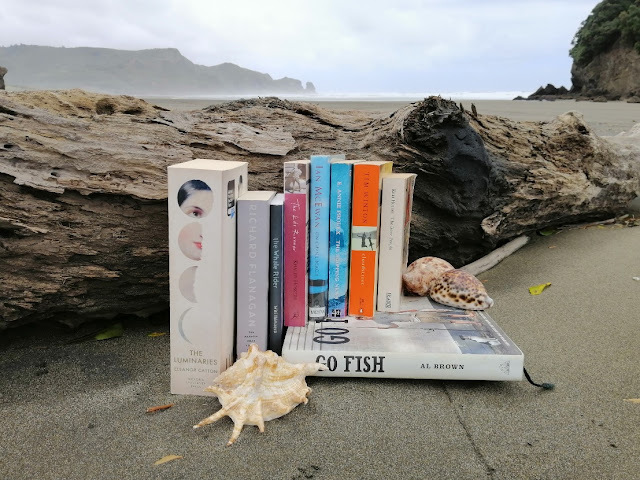 Six months ago, we asked Aucklanders to choose their all-time favourite book: the book they always recommend to friends, the book they would want with them if they were stranded on a desert island, the book they could read over and over again. We've now curated all your suggestions into one exclusive collection: The Desert Island Bookcase. With over five hundred titles, you'll be spoilt for choice! So, drop into the desert island on the ground floor of Central to borrow a 'treasured' favourite or browse our curated Desert Island Bookcase list on OverDrive and find some gold! Follow our Desert Island Bookcase Instagram this summer to get some great reading recommendations and tag #desertislandbookcase to tell us what your Desert Island picks would be.